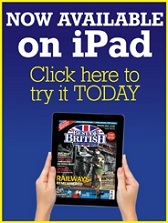 Best of British is the UK’s premier nostalgia magazine covering every aspect of life from the 1930s to today. Among the many honours the late great Albert Finney turned down was the chance to appear on BBC Radio 4’s Desert Island Discs – recently named “the greatest radio programme of all time” by a panel of experts for the Radio Times. I’m not quite sure when the request to leave Mr Finney stranded was made, but news of his refusal has been public knowledge since the show’s 50th anniversary in 1992. It’s only 27 years ago but in many ways, 1992 was a different world. The march of technology has been relentless and had you been on a real desert island in the interim, you’d be forgiven for thinking that things we now take for granted, such as the internet, smartphones and digital television, all belonged in science fiction. And while few outside of research circles back then could have imagined a time when electric cars would be set to replace petrol and diesel vehicles, I’m sure that visitors from 1992 would be dumbfounded to know that Concorde was retired without a sleeker, higher-powered successor on the runway. Fifteen years earlier, in 1977, the pre-production Concorde G-AXDN made its final landing at the Imperial War Museum, Duxford. It’s been on display there ever since, and a visit to this impressive exhibit is the closest I’ve ever been to flying on this monument to aviation genius and cooperation with our nearest neighbour. 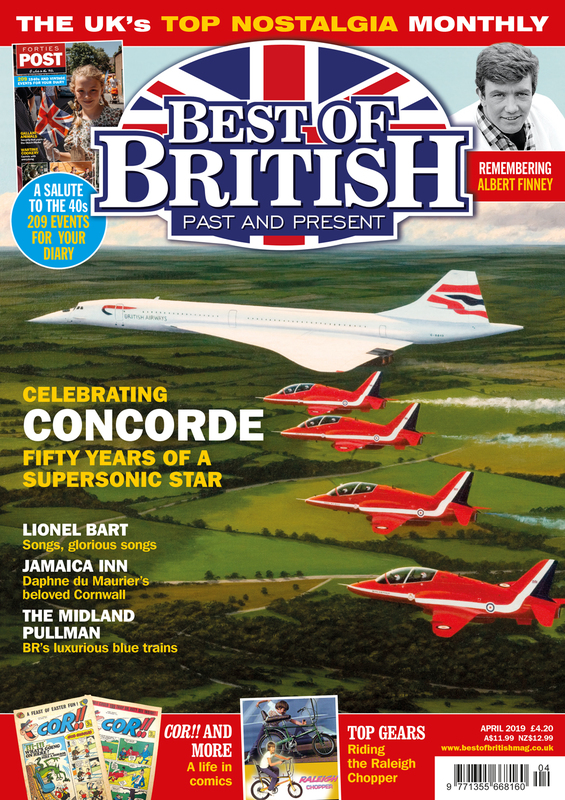 You can imagine, then, how envious I am of Richard Copestake, who was a passenger on Concorde in 1996 and writes about it for our cover feature, marking 50 years of this beautiful aircraft’s first flights. However, I did travel on another transport design classic that is celebrated this issue, the Raleigh Chopper. A friend still had one in the period between them falling out of fashion and being adopted by hipsters and let me take it for a spin at the local recreation ground. I say spin, but “trundle” might have been a better word, because the early Choppers were sluggishly heavy, as our article makes clear. And while the bike looked the bee’s knees to this pre-teen’s eyes, the design problems almost made test-piloting Concorde seem like a walk in the park.